Are you a LICENSED Pipefitter, Plumber, Welder, Equipment Operator or Laborer? 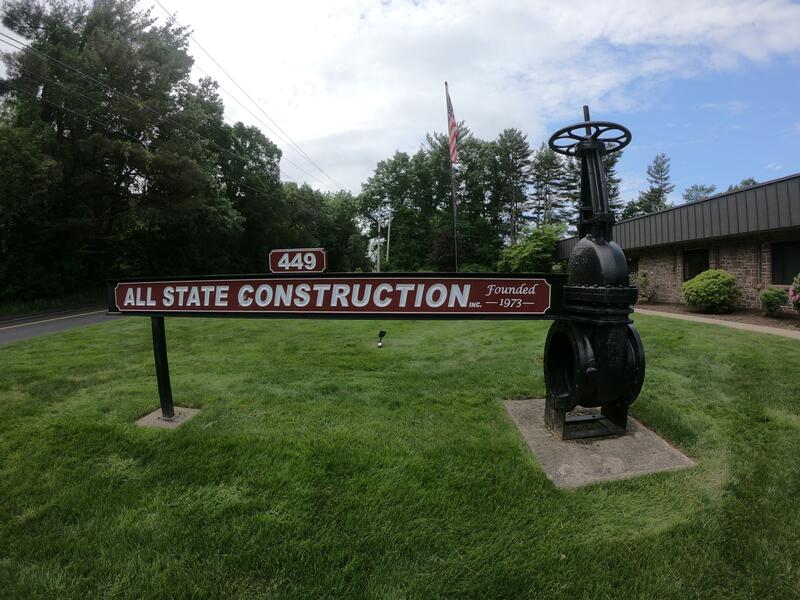 All State Construction is Hiring! All State is focused on maintaining our position as an industry leader. In order for us to meet the needs of our customers and provide impeccable service and reliability, we are consistently growing and expanding. All State offers several opportunities in the construction field as well as home office positions and is always interested in receiving applications from qualified individuals. To apply for career opportunities at All State Construction, Inc., submit your resume and/or an application with a cover letter to our Farmington office.